When it was announced few months ago, the MSI GT80 Titan has got plenty of us in the office rather curious. 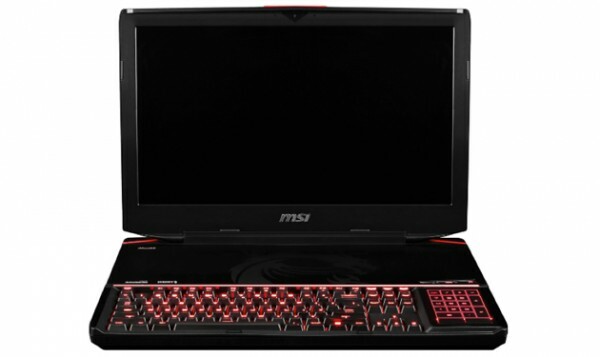 However, that is not because it being a gigantic 18-inch gaming laptop but it is due to the inclusion of a full blown mechanical gaming keyboard into the laptop. If you just as curious as us, then heads up: the laptop will be released in Malaysia soon. 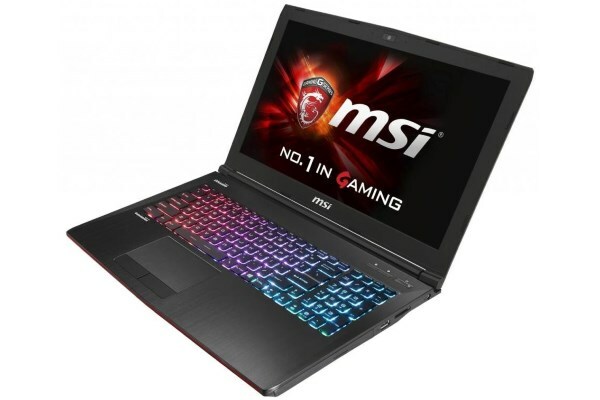 According to MSI Malaysia who have related the info to us earlier today, the laptop will be launched on 9 January 2015 at the upcoming Malaysia IT Fair in Mid Valley Megamall. However, other official details such as exact specifications and pricing are still under wrap at the moment. That being said, a local dealer named Frixfox Solutions* has revealed that the GT80 Titan be carrying a price tag of RM 13,999. 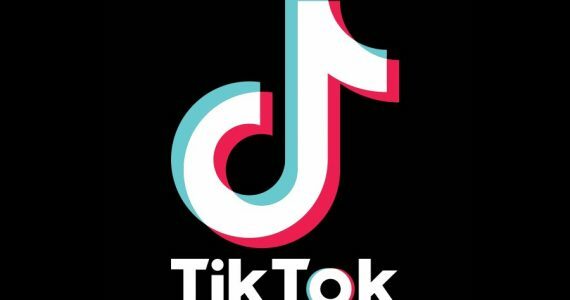 Not only that, the Malaysian variant will also include Intel Core i7-4720 processor, full HD display, two NVIDIA GeForce GTX 980M GPU connected in SLI mode, and 16GB of RAM. The laptop will also feature 384GB solid state drive in Super Raid 2 mode, 1TB hard disk drive, BD drive, and Qualcomm Atheros Killer Wireless-AC 1525 adapter. 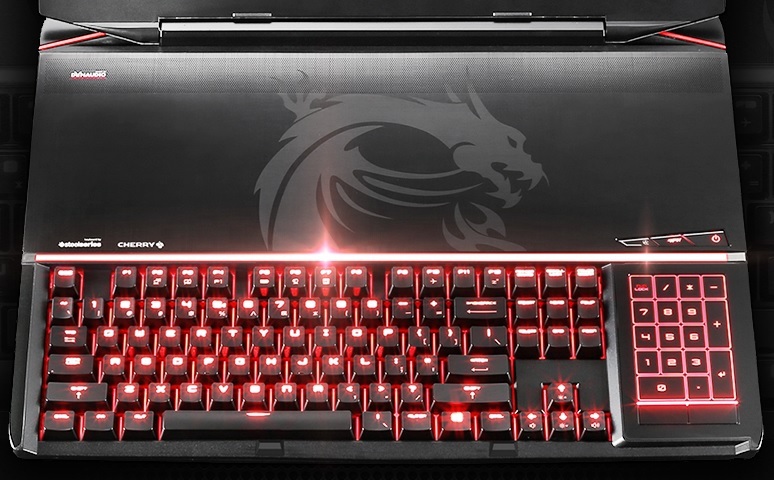 Let’s not forget that the original announcement by MSI also mentioned that the 49.1mm laptop is equipped with Cherry MX Brown key switches and weights around 4.7kg. Meanwhile, MSI will also be previewing another new gaming laptop called GE62 at Malaysia IT Fair according to the event’s organizer. As this laptop has yet to be officially revealed by MSI’s headquarters, official information regarding the laptop are pretty much non-existent at the moment. Then again, there are some “leaked” information available online which stated that GE62 will be made available in two variants that offer either a yet-to-be-announced GeForce GTX 965M or GTX 970M as their GPU. Well, we will definitely get the confirmation for all these info next week as we will take a closer, hands-on look at both new MSI gaming laptop at their launch event next week. So, stay tuned. *Note: Frixfox Solutions has a pending trade dispute in Lowyat.NET Forums. So, do treat the info that the company provided above carefully.